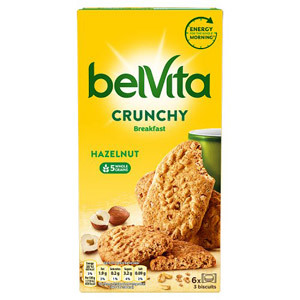 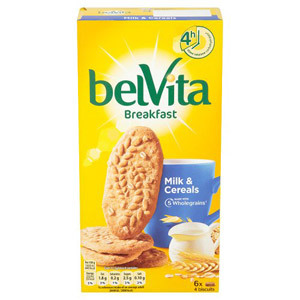 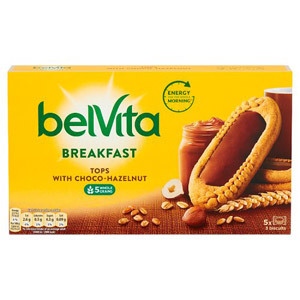 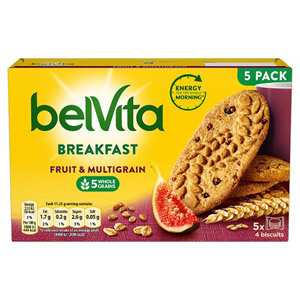 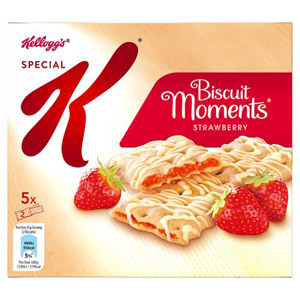 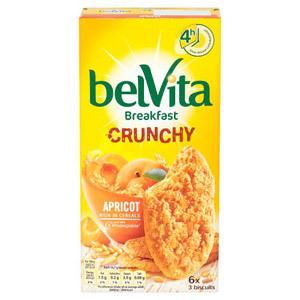 If you’re looking for a healthy, filling and nutritious snack either for breakfast or for elevenses, you’re going to love Cereal Biscuits. 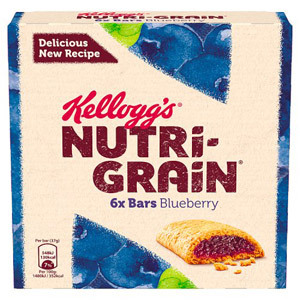 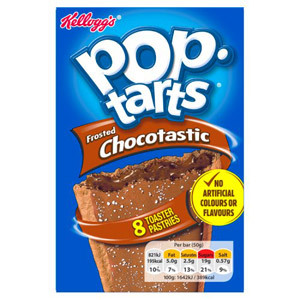 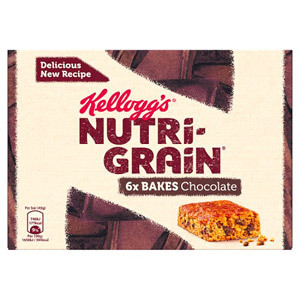 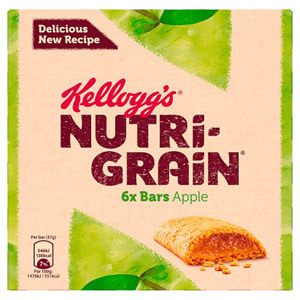 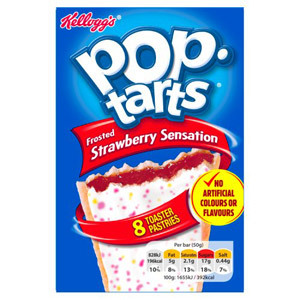 Made using high quality grains and a range of other delicious ingredients, they’re suitable for all the family and sure to become new favourites. 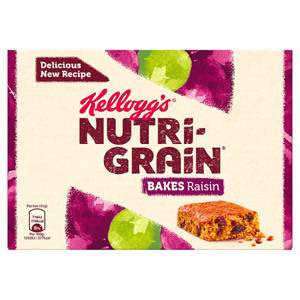 Great for the lunchbox, they’ll be a surefire hit with young and old alike.